Time for some yummy woodfired pizzas. 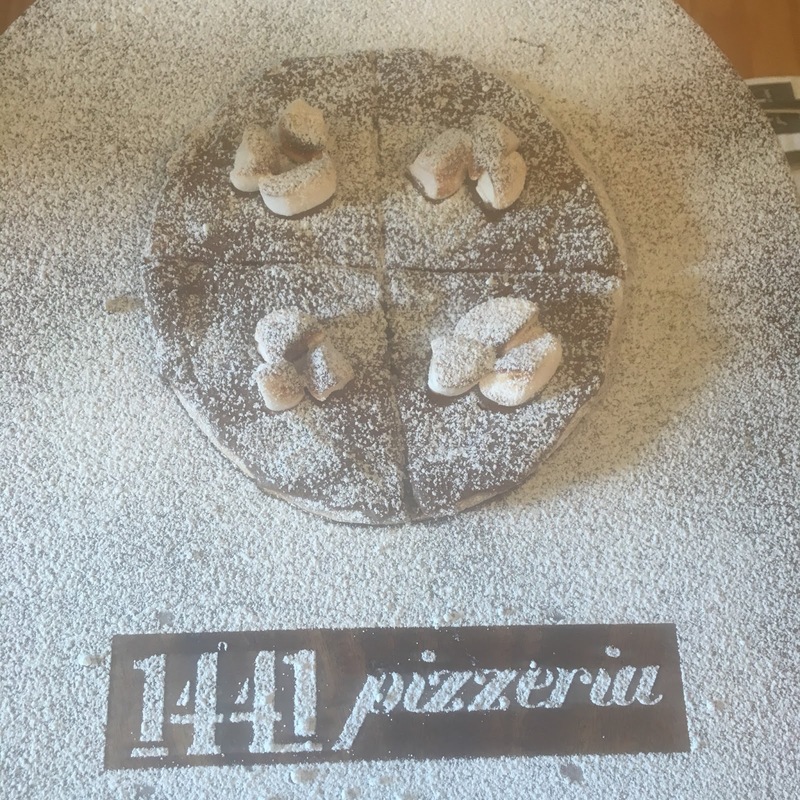 Located in Andheri and Fort, 1441 Pizzeria is a whole new pizza concept in town. This place gives you a limited choice of three starters. You can choose between its freshly baked Focaccia, Bruschetta and Smoky Dough Balls. The Focaccia is a rather simple yet tasty preparation. The Bruschetta is a tad bit disappointing with a homemade salsa replacing the tomato dressing. The best of the lot are the Smoky Dough Balls served with BBQ and pesto dips. Pizzas here have an amazing concept. You are allowed to choose an unlimited number of toppings at a flat rate and get the pizza customised right in front of you like a Subway. There is an option of vegetarian, non-vegetarian and gourmet toppings to choose from and you can then have your pizza baked in their signature wood-fired oven. Complementing the pizza is a range of canned drinks and juices, iced teas and bottomless (unlimited) fountain sprite and coke. You can end your meal with either an okayish Panacotta, a decent chocolate mousse or a delicious Nutella pizza. The nutella pizza is their signatur dessert topped with marshmallows and fresh seasonal fruits. 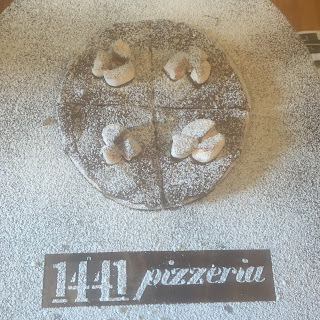 1441 Pizzeria is definitely recommended to all the pizza lovers in town if you are fond of thin crust wood-fired pizzas.